From the front lines of the world's vast urban mission fields come real-life stories of sacrifice, creativity, and redemption. On street corners, through centers of influence, in homes and on public platforms, Seventh-day Adventists are serving as ambassadors of salvation in the rapidly growing urban areas of the world. It‘s Time tells the stories of Adventist church members who are looking beyond “the way we've always done it.“ These ordinary men and women are turning lives and communities upside down. They're following Christ‘s Method of Ministry amid the chaos of urban life. They're learning hard-won lessons about translating the Adventist message for secular urbanites. And they're discovering the joy of making disciples among those who were too busy, too skeptical, too distracted, to hear the voice of the Holy Spirit. 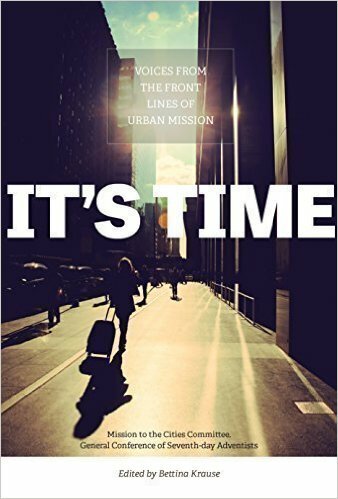 The “Mission to the Cities“ call to wholistic, prayer-based urban mission has gone out to the church. A movement has begun. More than half the world‘s population live in cities. Reaching city-dwellers for Christ offers huge challenges and opportunities. 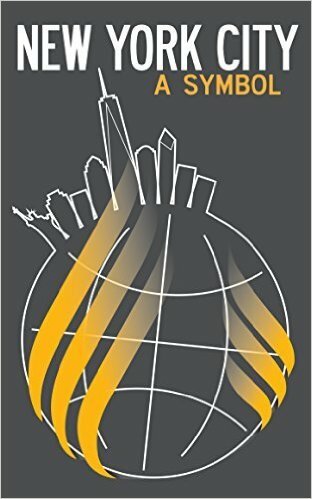 This book is a compilation of Ellen White's instructions for reaching New York and the other great cities of the world. Scripture records a number of instances in which a follower of the true God interacts with a person or people from the “nations“outside of Israel. These can be termed inter-religious encounters and they contain many insights on how God has worked in mission in the past. They also contain many principles that if understood can be applied in the present world of many religions. 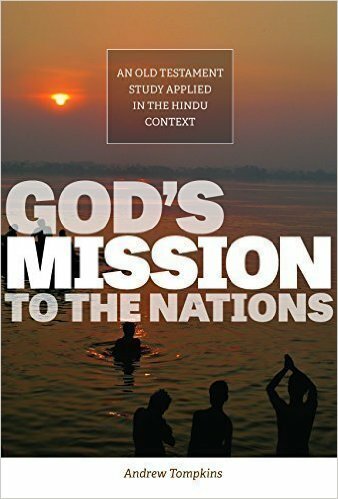 This book specifically looks at narratives such as Abraham, Joseph, Daniel, Elisha, and more to gain insights into how God has done mission in order to learn ways of doing mission in the present especially in the Hindu context. 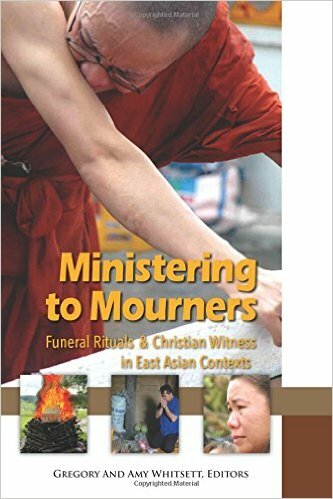 The book represents a collection of papers presented at the 2014 Ministering to Mourners Conference hosted by the Global Mission Center for East Asian Religions. The papers contained in this volume were written to help highlight bridges and barriers that will help Christians better care for those who are mourning the loss of a loved one.